Carrots are the most common food associated with eye health and nutrition but there are several other foods that can contribute to the health and wellness of your vision. These are several healthy foods and lifestyle strategies that you can adopt to improve the health of your eyes. Free radicals are typically caused by inflammation and when they oxidize in the body they can manifest into harmful cells, decreased the efficiency of the immune system and increase the symptoms of many diseases. Consuming antioxidants on a regular basis in heavy consumption is like arming your immune system with weapons. The antioxidants can stop free radical damage, disease progression and even make you look younger because they slow down the aging process. For eye health the antioxidants derived specifically from carotenoid compounds, such as beta-carotene, lutein, zeaxanthin, vitamins C, vitamin E, as well as zinc and omega-3 fatty acids, all have a positive influence on your eyes and vision. To prevent or manage symptoms of most chronic diseases, nutrition experts recommend eating a variety of foods, specifically different and dark colors of plant based foods. When it comes to vision, the foods below were named the best by health professionals. Macular Degeneration – Is considered a degenerative condition affecting the central part of the retina (the macula) and resulting in distortion or loss of central vision, some describe it as seeing the surroundings of the focus point, which appears to be a black dot. This is especially common in older adults, in which case it is called age-related macular degeneration (AMD.) Avoid refined carbohydrates; high glycemic flours, sugars and refined grains. They have been linked as a key factor to macular degeneration. Glaucoma – Is a classified under a group of eye issues that result in damage to the optic nerve. The optic nerve is vital to good vision. 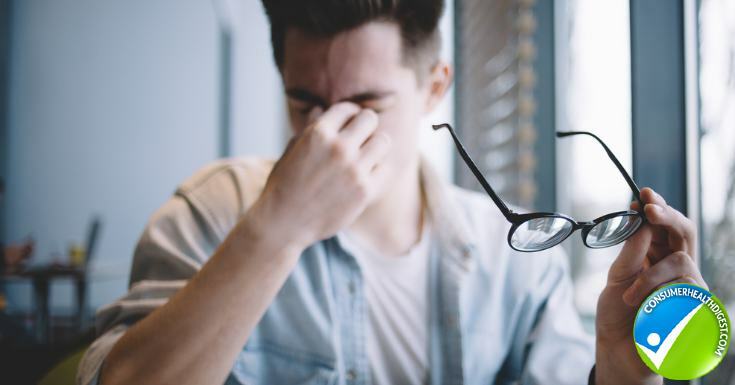 Abnormally high pressure in your eye, typically hereditary, often causes this damage. Glaucoma is one of the leading causes of blindness in the United States. It typically occurs in older adults but it is common in younger adults with a family history also. Cataracts – An eye condition in which the lens of the eye becomes opaque over time, resulting in blurred vision. Foods rich in sulfur, cysteine, and lecithin such as garlic, onions, shallots, and capers help protect the lens of your eye from cataract formation. Listed below are specific nutrients to consume regularly to improve or prolong the health of your eyes. Even if the damage is irreversible, you can prevent further damage by consuming these nutrients. Vegetables, specifically cruciferous and dark leafy vegetables like Kale, collard greens, and spinach. In addition to the greens, other colors like red peppers, broccoli, sweet potato, peas, pumpkin, carrots and Swiss chard are vision super foods. Night vision can improve with the consumption of blackcurrants, which contain compounds known as anthocyanosides. Fruits Including Peaches, blueberries, oranges, tangerines, mango, tomato, apricot, papaya, cantaloupe, honeydew, avocado and grapefruit have powerful nutrients that can help prevent eye related diseases. Zinc helps with healing, boosting the immune system and eye health. Sources of zinc include King crab, lamb, bulgur, lean beef, fortified breakfast cereals, beans, lean pork, dark meat of poultry, whole-wheat or buckwheat flours and pumpkin seeds. Higher levels of vitamin B-6 and B-12 may lower your risk of developing eye disease specifically AMD. These foods include: bananas, beans, potatoes, fish, pork, dairy, eggs, meat, poultry, and shellfish. When the small veins that carry blood away from the retina are blocked it is known as Retinal Vein Occlusion. The most common cause of this condition is high Cholesterol due to the fatty build-ups in the body’s veins and arteries. If blood cannot drain away from the retina efficiently, a blockage will occur, resulting in hemorrhages or swelling impacting the vision. Red meat should be limited to one time per week. Due to the high iron content in red meat, it can accumulate behind the retina causing oxidative stress. High lipids, specifically total cholesterol can also influence the health of the vessels behind the eyes. Focus on a diet that is rich in fiber, fiber binds to the bile acids that cholesterol produces in the blood, allowing the body to remove them naturally before damage can occur. Omega-3-fatty acid foods are anti-inflammatory, as we have realized inflammation is the root cause of most health conditions including eye disease. Sources of healthy omega 3 fatty acids include salmon, herring, tuna, mackerel, rainbow trout, sardines, flaxseed, English walnuts, canola oil, and roasted soybeans. Being Classified As Overweight Or Obese Can Influence The Health Of Your Eyes. It is important to maintain a healthy weight, those who are overweight or obese have increased risk for high blood pressure and type 2 diabetes. They can damage the delicate vessels behind the eye, leading to vision loss over time. Type 2 diabetes eye disease is referred to as Diabetic Retinopathy. Photocoagulation laser surgery is the recommended treatment for diabetic retinopathy, it is most effective in the early stages of the disease. The eyes can get complacent just like the rest of your muscles. Exercises your eyes daily, it may seem silly but you can help improve the health of your eyes by doing these small things daily. 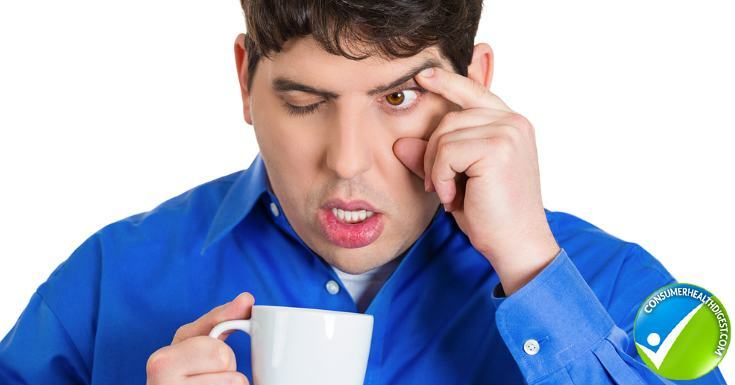 Roll your eyes in both directions 10 and more times per day. Focus your eyes on something very small like a piece of lint on your finger or the tip of a needle for 30 seconds once per day. Give yourself a time out and sit back with your eyes closed for 3 or more minutes during the day to rest them. Massage your face specifically the areas around the eyes and temples for a couple of minutes every day. Read More: How To Get Rid Of Itchy Skin Around Eyes? Avoid processed foods, consume a variety of antioxidant rich foods listed above and exercise your eyes daily. Also aim to get 7-9 hours of quality sleep per night, this can help rebuild and refresh your eyes, their muscles and blood vessels.